Regardless of your industry, the principles that help create a successful sales organization are similar everywhere. In this episode, Bonneau Ansley of Ansley Atlanta Real Estate shares how these simple, yet vital, concepts have helped him double his sales every year since 2009, as well as helped him build a world-class real estate agency that has achieved $25 million in yearly revenue despite only being founded in 2015. 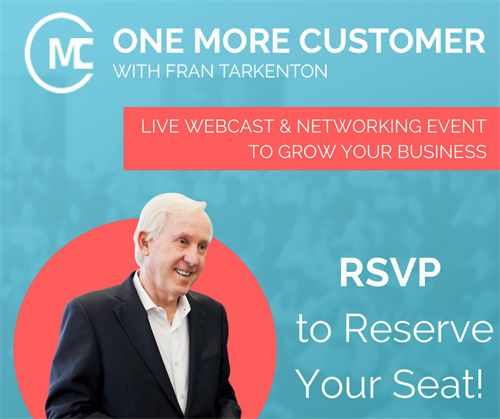 All participants in this month’s OneMoreCustomer event will receive a free copy of Fran Tarkenton’s e-book One More Customer. Bonneau Ansley is an Atlanta entrepreneur who is the top-selling real estate agent in the metro housing market. He has built, developed and sold more than $1 billion over his career spanning just 15 years. In December 2015 he launched his eponymous brokerage, Ansley Atlanta Real Estate (https://www.ansleyatlanta.com/), to offer his clients, team and Atlanta a locally-owned, more personal, service-oriented real estate experience with strong technology drivers. Surrounded by a group of industry experts, Bonneau engineers an experience for his clients that delivers the results they want. 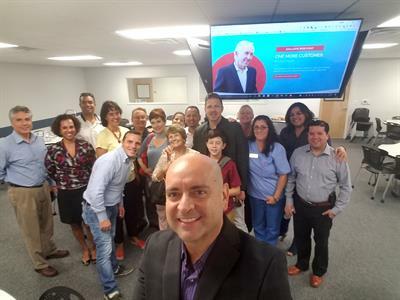 This level of performance has been recognized by The Wall Street Journal, which named him one of the top real estate agents in the country, and he and his team have earned numerous sales awards across most industry networks and groups. 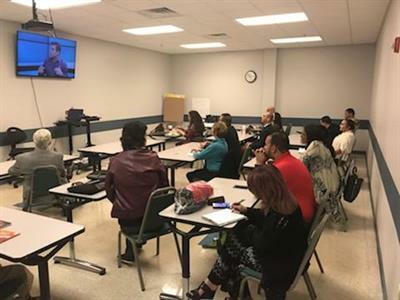 As a business owner who is in the market every single day, Bonneau understands what the current conditions are and the context surrounding the data. This skill is beneficial not only to both home buyers and sellers but to developers looking to position a new project in the marketplace. Bonneau’s clients give him high praise for creative marketing, availability, communication and getting the sale to the closing table. Bonneau is a graduate of the Terry College of Business at the University of Georgia. 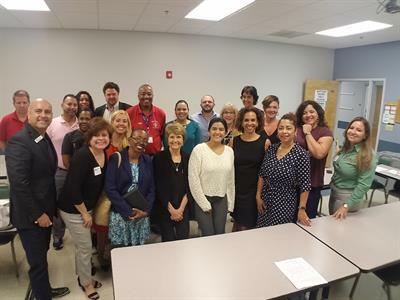 Bonneau and Ansley Atlanta Real Estate are also honored to support Children’s Healthcare of Atlanta as a community partner with aligned values, with substantial proceeds of sales being donated to their local hospitals.